You may already know that tick season runs from April to November. But don't let this deceive you--infestation can happen at any time of year. Your pet can still be susceptible to fleas and ticks--even if it stays inside. 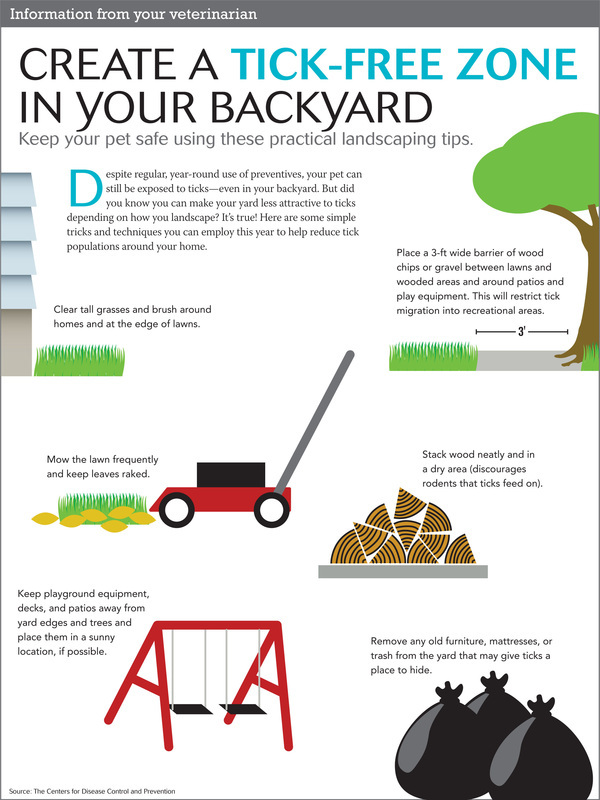 Make sure your pet is protected from pests month after month be receiving regular preventives!